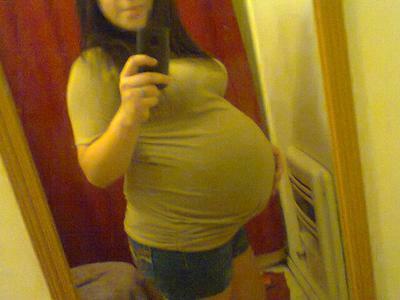 I AM OFFICIALLY 34WEEKS TODAY (9-7-12) MY LITTLE NOAH AND NAOMI ARE GROWING PERFECTLY! SO EXCITED YET CANT WAIT FOR THE SWELLING AND WEIGHT GAIN TO STOP. I'VE GAINED A TOTAL OF 50LBS ALREADY. I AM ALSO GOING TO THE DR WEEKLLY NOW SO HE CAN KEEP AN EYE ON THE 3 OF US BCUZ OF MY PREVIOUS BIRTHS WERE 3WEEKS EARLY. CONGRATS TO ALL YOU TWIN MOTHERS!! !